Originally published in 1925, The Roar of the Crowd is an entertaining first-person account of the pugilistic glories of heavyweight champion‘Gentleman Jim’ Corbett, considered by some to be the father of modern boxing. 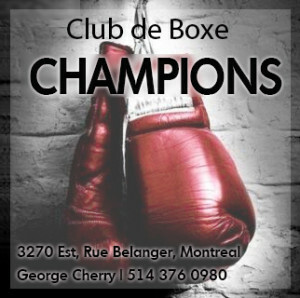 Almost 90 years later, the book remains relevant and informative, allowing a glimpse into the idiosyncrasies of professional boxing from a time when the sport, while still illegal in many jurisdictions, was truly part of the fabric of social life. Written in a colloquial and accessible style, Corbett’s account is a swift and enjoyable read; by the end one is charmed by the former champion’s affability and openness. 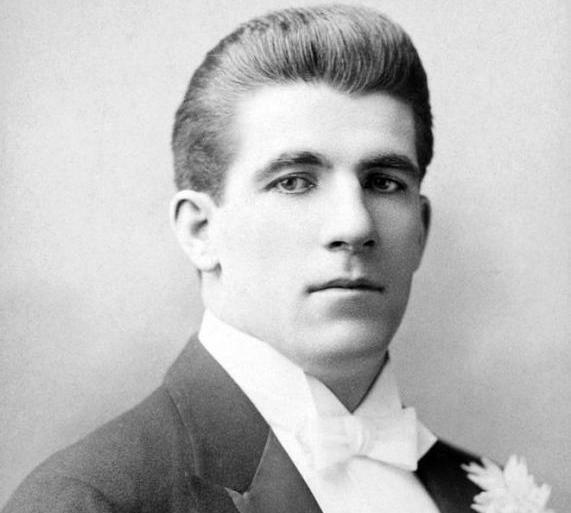 In many ways, James J. Corbett was ahead of his time. He was the most sophisticated heavyweight boxer up to that point, having virtually invented some of the fundamentals of boxing technique, but he was also a spokesman for the sport, and a celebrity to the world at large. Unlike his predecessors, he understood that, first and foremost, he was an entertainer and he channelled his fame into other ways of earning a living. He appeared regularly in vaudeville shows, theater plays, and in boxing exhibitions. 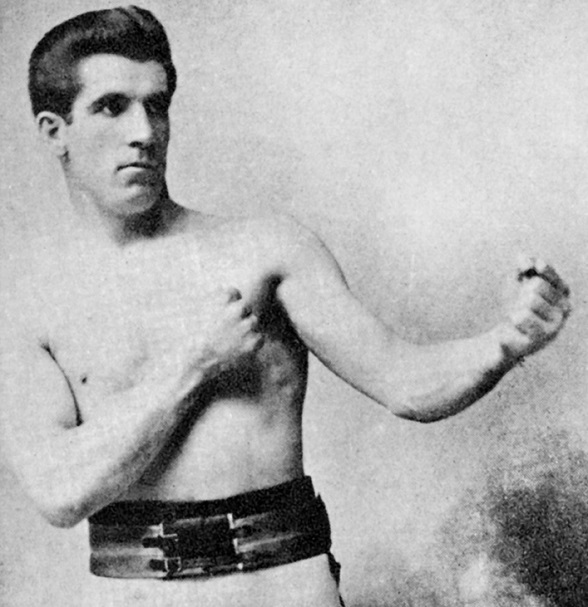 In fact, ‘Gentleman Jim’ made most of his income from these alternative activities, not from prizefighting. 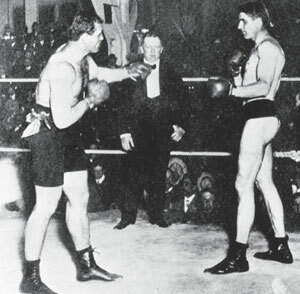 Corbett (right) squares off with Jeffries. For boxing fans, the best moments of the book deal with Corbett’s biggest fights, his showdowns with Peter Jackson, John L. Sullivan, Bob Fitzsimmons, and Jim Jeffries. 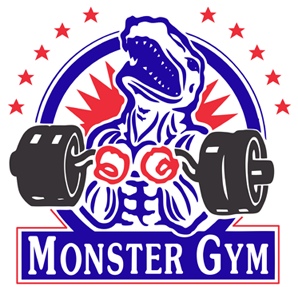 He writes in detail regarding his training methods and dietary habits and about the psychological battles he waged with his adversaries. Keenly intelligent, he knew fights began long before the ringing of the opening bell and he developed a knack for finding ways to rattle his adversaries’ nerves. By the time round one began, Corbett had the psychological edge, and having carefully studied his opponent’s style, he would then execute a well-prepared strategy. He relied on superb defence, feinting, and an excellent sense of timing in order to systematically break down opponents, an approach that allowed him to defeat bigger and stronger men. 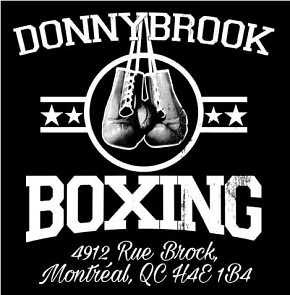 The most gruelling of his battles was his 27 round knockout over Joe Choynski, a local rival from the San Francisco area. 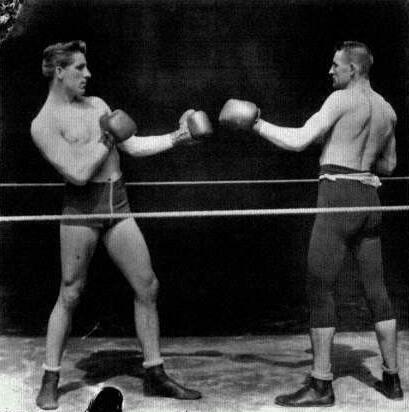 With blistered feet due to inappropriate shoes, a dislocated thumb on one hand, his other hand broken, and under a blindingly bright and hot sun, Corbett found a way to outlast his rival, demonstrating his mettle and paying his dues as a true fighter. While competing under such brutal conditions Corbett explains that boxers don’t dwell on vain thoughts of glory. Instead, they stay focused on what’s happening in the ring, what the adversary is doing, and what they should do in response. Until, that is, they can stay focused no longer. Corbett (left) poses with Peter Courtney.